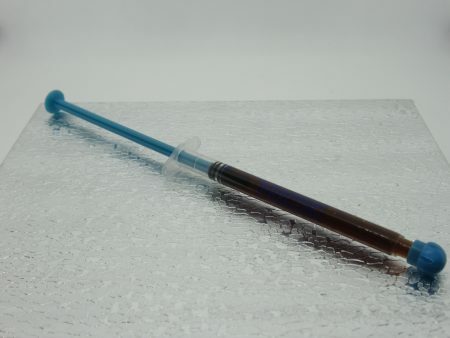 Cannabis extracts can be taken orally. 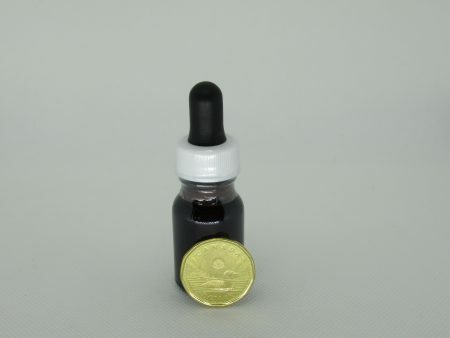 This category includes cannabis tinctures, drops, capsules and edible oils. 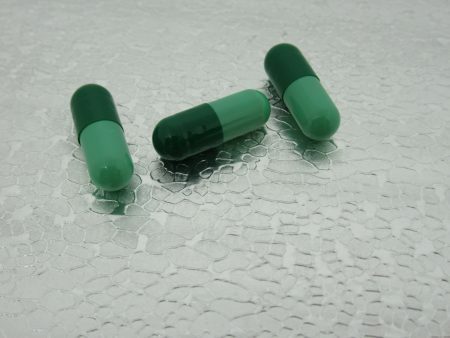 Cannabis THC capsules in a spirulina base. Made with Purple Kush extract. 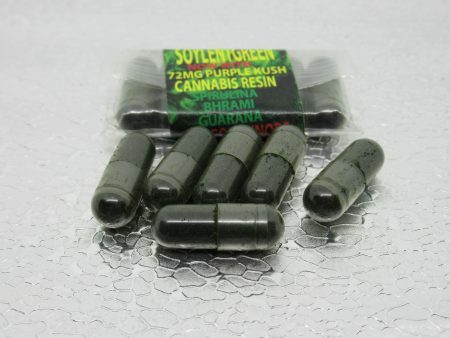 Sold in packs of 6 capsules.. 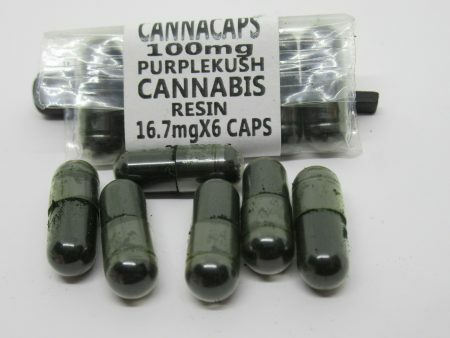 There is 16.6mg THC per (1) one capsule, making 100mg THC per (6) six-pack. 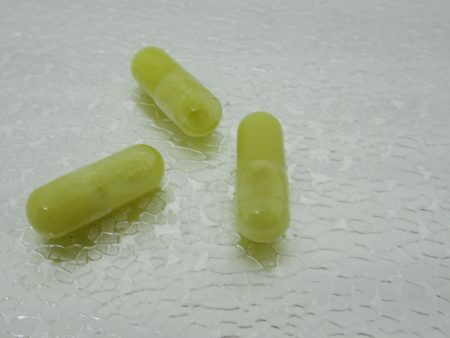 CBD Capsules - Each 0.5g capsule contains 20mg of decarboxylated CBD, with trace amounts of other cannabinoids. Will not produce any psychoactive effect, for medicinal use. 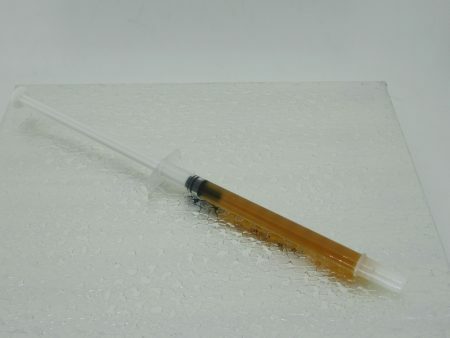 CBD Oil - Medical grade / Pure isopropyl extraction CBD oil. Comes in a easy to dispense tube. 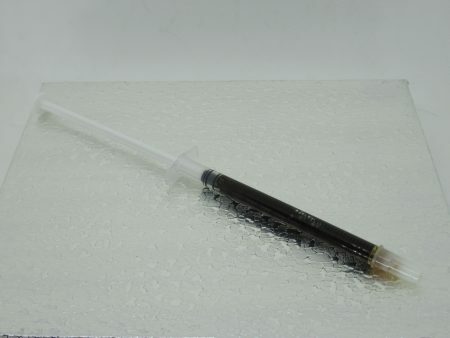 Contains 300mg CBD per 1 tube. (Oil is 30% CBD). Consume by applying to fingertip or a cracker and putting into mouth. Best for medical users. Contains no THC. 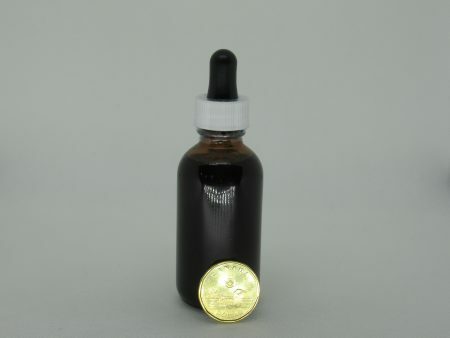 The CBD blend contains 200mg CBD per ml = 1 oral tube. 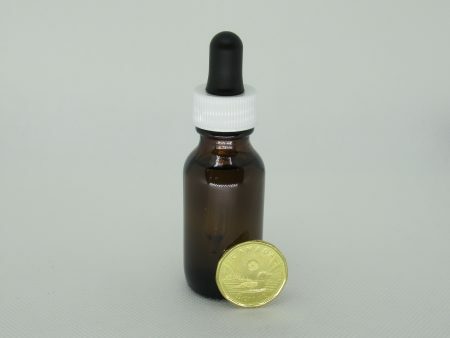 Phoenix Tears are high-potency oil made using organically-grown cannabis buds. For oral/edible use only. This is the best Phoenix Tears extract you can find. PT comes in a easy dispense oral tube. please note: THC Phoenix Tears are also available.